There are some exciting times ahead for Drilcorp this summer as they await the arrival of a new piece of machinery which will change the way borehole owners carry out their cleaning. The new machinery will revolutionise borehole cleaning creating an environmentally friendly solution which will not use chemicals or cause any contamination to aquifers. The high pressure unit will use clean water to professionally eradicate any iron, magnesium or silt build up inside the well casing. Drilcorp are hoping to roll out the new unit to public utility companies, distilleries, bottling plants and borehole owners across the country. 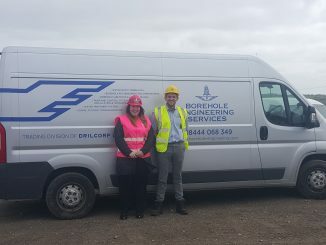 As a result of the planned growth to the Borehole Engineering Division, Drilcorp have invested in two new members of staff. 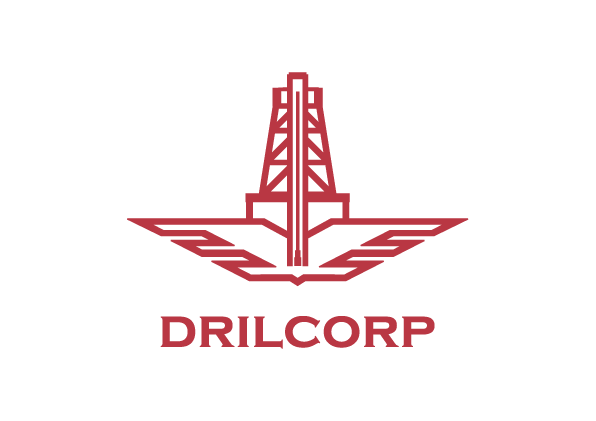 Investing in the future workforce is an important area for Drilcorp with most of our staff starting as apprentices and being supported through their development to lead drillers and contracts managers. Drilcorp approached Sunderland College for their recruitment and were inundated with applicants. The apprentices underwent rigorous training and screening with the College before being invited to interview. This is the first time that Drilcorp have worked with Sunderland College and they are delighted with the quality of candidates and the support provided so far by the apprenticeship team as well as the response we got to the adverts. It was hard to choose the right person for the role as they were all enthusiastic and had the right skills and qualities which we were looking for. Being a bit off the beaten track in Hawthorn is not for everyone and the drilling industry requires a specific set of skills which are hard to fill but the college worked with us to put together the best apprenticeship scheme to meet our needs. Jamie Lee Campbell joins as Business Admin Apprentice and will carry out the day to day office duties, including payroll, invoicing and stock control. While Sam Sibley joins the BES division as an Engineering Technical Support Apprentice. Sam was previously a Mechanical Maintenance Engineer for a local automotive company and brings with him skills in welding, hydraulics, pneumatics and electrical works. His role within BES will be carrying out site based maintenance, project management and estimating. Sam will be going to college in September to study an HNC in engineering while also doing his NVQ Level 3. Sam said “this is an exciting time for BES and he can’t wait to get stuck in to the role. He has already completed a course in water hygiene and is assisting with borehole CAD drawings. Sam hopes that this role will provide him with the necessary skills needed for his future career and is looking forward to the diverse range of contracts and meeting clients as well as being involved with the new jetting pump. Apprentices play a vital role in filling the skills gaps that we face especially for borehole engineers.